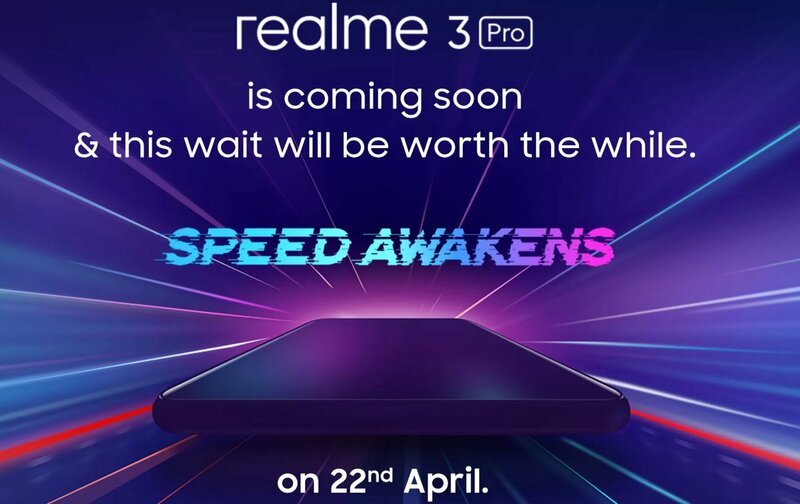 It is already confirmed that Realme will be launching the Realme 3 Pro smartphone in India on 22nd April this year. Now we have some information about the availability of the upcoming Realme 3 Pro smartphone in India. Flipkart now has a page for Realme 3 with some teasers and features listed there. The listing also confirms that just like the Realme 3, the Realme 3 Pro will be a Flipkart Exclusive in India.